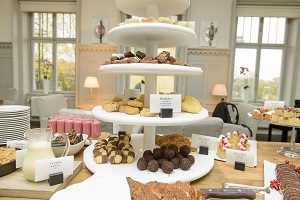 Every weekday between 2 pm to 4 pm we serve a traditional Swedish fika in our lounge. 155 SEK/person. Welcome!